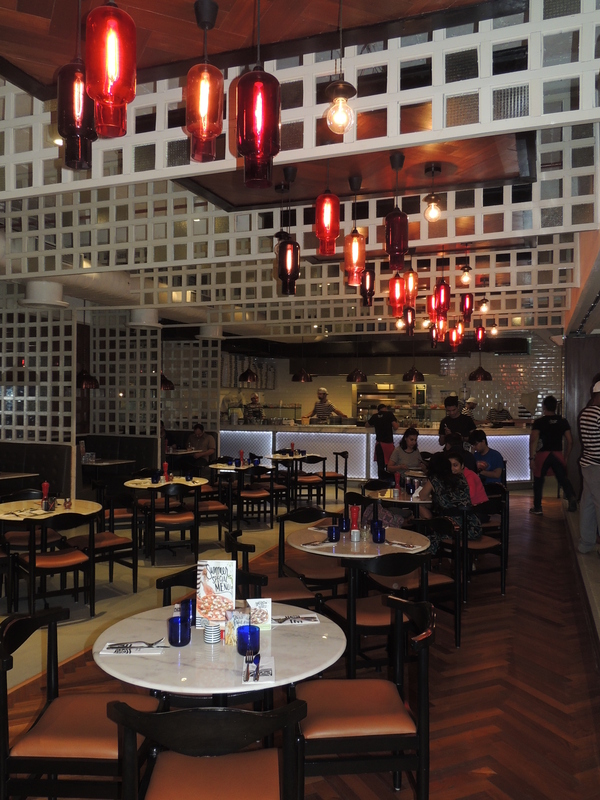 The prime attraction here is Chef Pizzaiolo, where chefs would dance with pizza base flying & swirling in the air with so much perfection that it’s just unbelievable. It’s amazing to see the pizza dancing in the air on the rhythm of music & chefs giving them that perfect twist and balance. 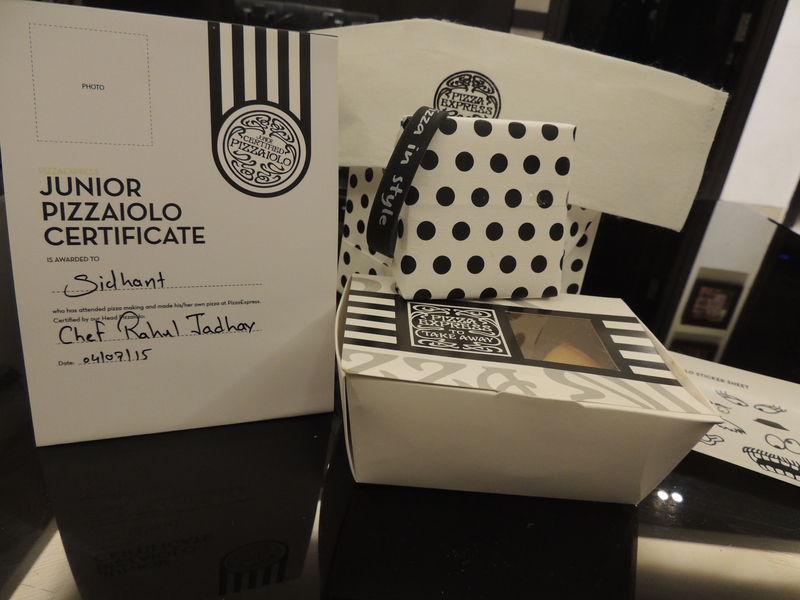 There were children of all age groups varying from 2 to 8 years, all geared up to be a junior Chef Pizzaiolo. All of them stood by the table dressed up in their aprons and chef caps. They were given pizza dough and were first asked to flatten it with their little fingers and then roll it up with the help of the rolling pin .It was an amazing experience to see all little chefs play their part to utmost perfection. The chefs then instructed them to apply tomato sauce and the toppings of their own choice. 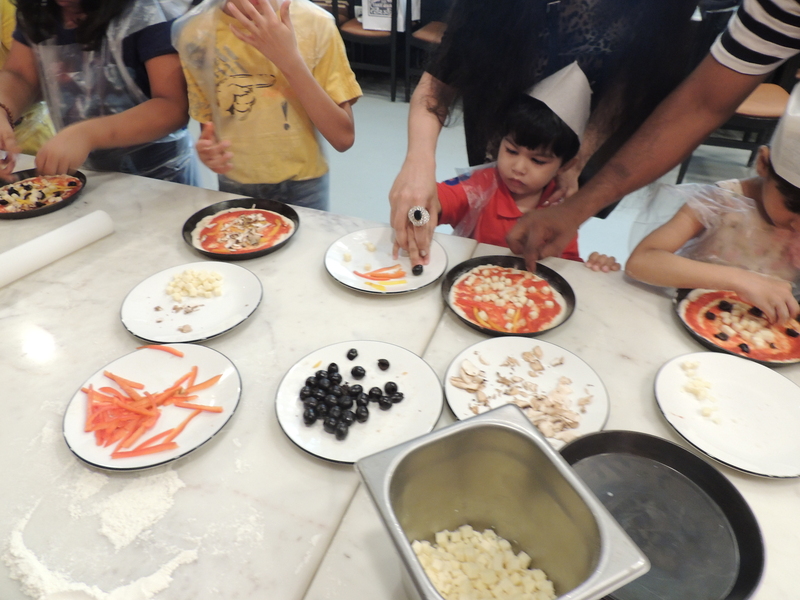 Toppings included olives, red capsicum, yellow capsicum, mushroom & kid’ s favourite cheese .Every kid displayed their creativity in form of decorating the pizzas. Pizzas made by kids were then baked and served to them respectively. 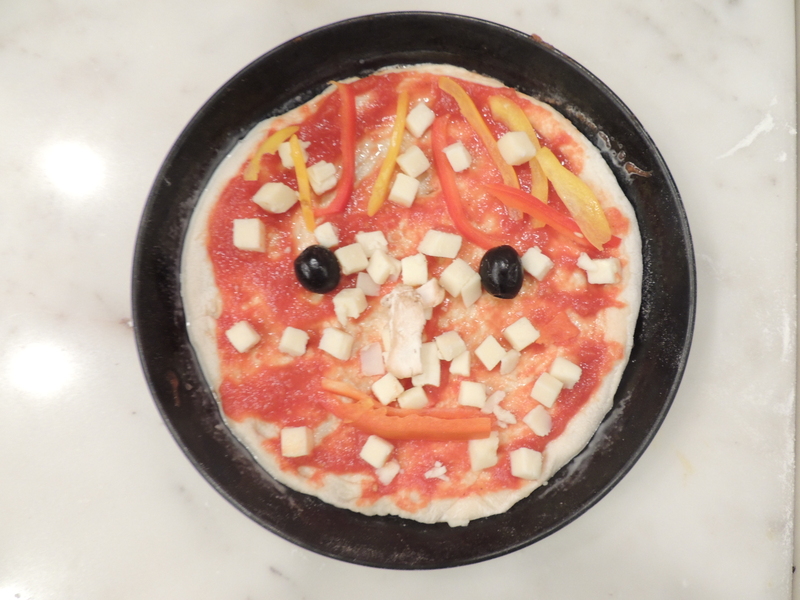 Mothers cook variety everyday to satisfy the taste buds of their little ones, but it was an unbelievable yet memorable experience when they tasted pizzas made by their little ones. They also served freshly baked garlic buns along with butter. It was a perfect choice of menu for kids, everything they will go crazy for. Then came the Pizza Express’s speciality Thin Crust pizzas, apart from being extremely crispy and perfectly cooked, I really liked the touch of healthy ingredient Walnut added to it. The second pizza which I tasted had caramelized onions and zucchini which also had a different angle. The amount of cheese used was perfect, making it not too cheesy but maintaining its appropriate proportion. It definitely had an aroma and taste of proper Italian cuisine. Kids were then served with Brownie topped with gems which brought a priceless smile on their faces. Now was the time to announce the winners. Three winners were selected & they were given gift hampers, but it was kept in mind not to dishearten other kids so small gifts were given to every participant to motivate their zeal of participating. To sum it up I would say it was a well managed Kids Pizza Party which not kids but we as mothers enjoyed to the fullest. 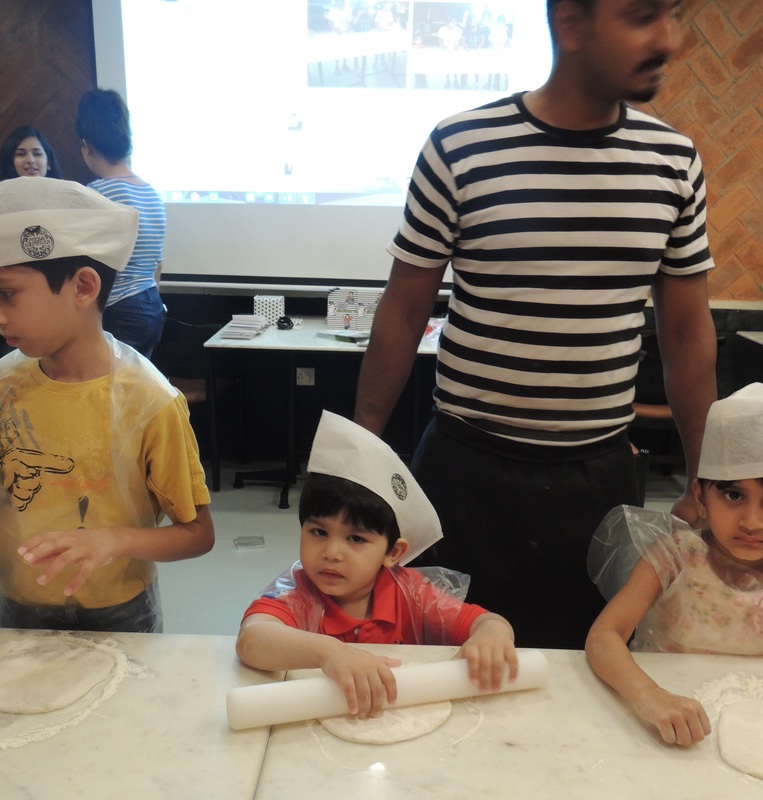 It’s a very innovative concept of Pizza Express to host such fun filled pizza party where kids gets right exposure and chance to show their creativity.